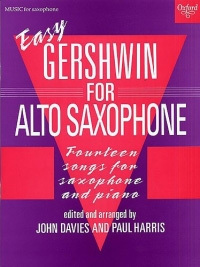 Fourteen of George Gershwin best songs arranged progressively for Alto Saxophone and Piano. 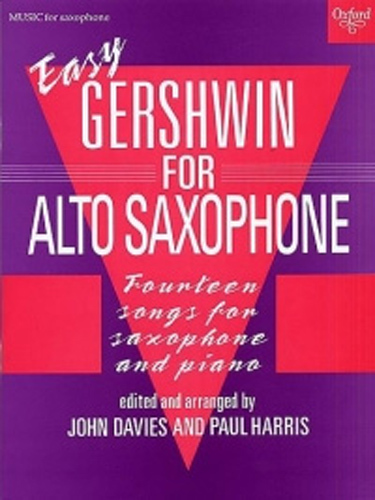 These easy classics have been edited and arranged by John Davies and Paul Harris and are suitable for grades 1-4. Set for the ABRSM Alto and Baritone Saxophone examination grades 2 and 3.